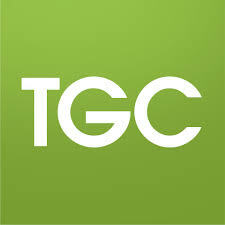 Q: Would you be willing to share a brief testimony about how God is working His grace in you through fighting Lyme? Fourteen years ago, I said “I do” with stars in my eyes and great expectations for what was to come. Little did I know that those rose-colored glasses would soon shatter and the painful road of chronic illness, special needs, and long-suffering would become my reality. From a young age, our eldest son began displaying behavior that was defiant and destructive and has caused a decade of confusion and chaos in our home. Countless doctors, tests, and evaluations seemed to leave doctors shaking their heads. Along with that, my own health grew worse, and after I finally received a diagnosis of Lyme Disease, it became increasingly clear that all four of my children’s symptoms were the result of Lyme Disease being passed down from me. This was no longer just my battle—it was a family battle. As my son’s disorder continued to overwhelm our family, confusion and hurt began to grow in our other children, and our marriage began to suffer under the weight of it all. I was on a scary journey that it seemed no one else could relate to. As the struggles intensified, I found myself pulling away from those I cared about, staying home, and pushing down the stress and emotional turmoil building within me. In the confusion, fear, and uncertain future, I felt utterly alone. But over these lonely and painful years I have discovered within me a thankfulness for the hard road I have been given to travel. Walking it has brought me a greater understanding of what it means to be a follower of Jesus Christ and to know Him not only as my Savior, but my comfort, sustainer, hope, and strength. There’s something about having our worldly comforts stripped away that allows us to begin to experience the true depth, length, and height of His love for us. Christ has walked the road to Calvary so that I would never have to walk any road apart from Him. Suffering can be so painful and dark that normalcy can seem like a distant memory from another life—an easier one, a happier one. Even if we know the hope of the gospel and believe it with all of our hearts, we still feel this pressure. Pain and suffering were never meant to be a part of our everyday experience and so they feel wrong; but, because sin entered the world, it is part of normal life to feel, from time to time or all the time, “afflicted in every way,” just as Paul described to the Corinthian church. Danger. Exposure. Violence. Pressure. My guess is that you can resonate with Paul’s words, not because you’ve gone through similar struggles but because of the overwhelming pressure of the struggles you have known. What affliction is threatening to crush you right now? What suffering is testing your faith? Here’s another bonus chapter from Hope When It Hurts. You can download more from The Good Book Company. In the strangest of strange moments, I find myself wishing for suffering. Over the years, I’ve seen and known suffering’s ability to bring me near to God. A tool in his hands, chronic pain has taught me dependence on Christ’s strength, and dashed dreams, confidence in resurrection hope. It’s been the soil in which I’ve grown most, and it’s brought me closer to the only One who can give hope. I’m not saying it’s right to wish for suffering. The opposite is true—we should never wish for something brought about by sin’s entrance into the world. We shouldn’t desire pain, loss, or grief. These are the sorrowful, unfortunate fruits of the fall. If this is true, then what do we make of seasons when we’re not suffering? Are the easier times, the more comfortable times, ineffective? Useless? Less valuable than the difficult ones? What if we forget what we discovered of God in the hurting times? This has been my fear, and it’s why, when the chronic pain lessens and I seem to be getting stronger, healthier, I have those strange moments of wishing to suffer again. But this isn’t the answer. “Hope When It Hurts” Launch Day Giveaway! Sarah and I are overjoyed and flabbergasted that it’s finally here. Hope When It Hurts releases everywhere today, and we’ve already been incredibly encouraged by you. Thanks for all the photos, stories, and prayers, and please keep sending them; we love getting your notes! 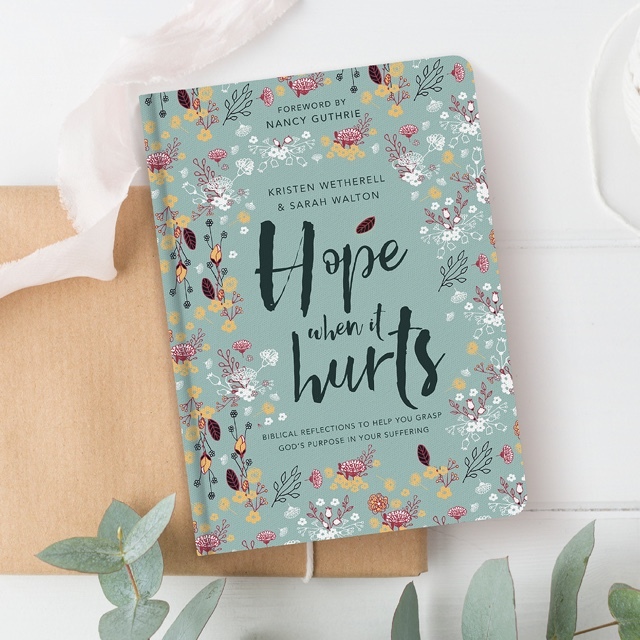 In honor of Hope When It Hurts’ birthday, we’re giving away three giveaway packages (includes one book, one set of note cards, and one pen)! Enter to win a giveaway package when you leave a comment below. We’ll announce the winners on April 7, 2017. Again, we cannot thank you enough for your love and support! For many months, this became my daily prayer of desperation, but God seemed to allow everything except healing. I relentlessly sought medical answers, but my symptoms only compounded as every treatment I endured left me worse off than before. When it became evident that my condition would be chronic, shame and guilt engulfed my spirit as I struggled to comprehend that I may never get better. All I wanted to do was hide. I did not even know who I was anymore. God felt anything but merciful. Over time, God in His mercy has relieved some of my physical pain and renewed me spiritually and emotionally as well. I am grateful to have regained a semblance of a normal life in many ways, though pain is not a distant memory. I recently experienced a new symptom that was debilitating and unleashed renewed fear in my spirit. There is something about a pain flare or a new symptom that sends my mind racing back to memories of the darkest and most traumatic days of my illness. Late at night, as my swirling thoughts hindered sleep, I pulled out Hope When It Hurts and read Chapter 11, “Coming to the End of Yourself.” It pointed me to Psalm 13 and reminded me that God wants me near to Him and dependent on Him. If this new pain brings me toward that place of surrender and away from self-sufficiency, then I am right where I need to be. But I need not fear because God is endless and has everything I lack. I recall many difficult days when I did not know where to turn in my Bible or have any words left to pray. Though there were fragments of the hope of the gospel in my heart, they were often overpowered by the sting of pain and sorrow. Oh, how my heart would have benefited from a resource such as Hope When It Hurts on those days. It is full of scriptural truths that will encourage and challenge anyone whose hope is thwarted by sorrow or pain. Months of frequenting doctors’ offices and online support groups opened my eyes to this world of chronic pain and illness. My heart aches for the many suffering people who readily admit to feeling misunderstood, lonely, and weary. This is why I am deeply grateful that Hope When It Hurts clearly and compassionately portrays the promise of hope in Christ in this very place of hopelessness. Sarah and Kristen write with a tenderness and vulnerability that is uniquely powerful because they know weakness and pain all too well. I hear my own cries echoed throughout these pages and this gives me the priceless gift of knowing that I am not alone in the battle. I know I will repeatedly come back to the words in this book because I need the constant reminder that no matter how I feel or what happens to me, Jesus is enough. He has been faithful before, and He will be faithful again. As much as I hope there is more physical healing ahead for me, I rest assured in my eternal hope that God, in His mercy, saved me. Learn more about Hope When It Hurts, releasing April 1! Sarah and I wrote four bonus chapters to Hope When It Hurts that you can download on the publisher’s website! They’re formatted beautifully like the rest of the book. My new bike is still sitting here. Tags and all. My husband bought me the shiny cruiser for my birthday, which was a celebration of progress for us. Until recently, I hadn’t ridden a bike in a year because of physical pain resulting from Lyme disease. But lately I had improved enough that some easy exercise on the bike seemed within my grasp—until I proceeded to roll my ankle on a stupid crack in the road a few weeks ago. These days, the ongoing pain in my body has felt…ridiculous. If it’s not one thing, it’s another. If it’s not my “normal,” chronic pain, it’s the disorder in my jaw. If it’s not my jaw acting up, it’s my ankle, because of my stupid misstep. And if it’s not my ankle, it’s the screaming pain of costochondritis attacks, an inflammation of chest cartilage that comes on without notice, which feels like a boulder is sitting over my heart. And so the bike is still sitting here, unused. When it hurts…is there hope? We wrote this book for you—for the person who’s hurting. Maybe it’s the diagnosis, or the accident. We wrote this for you in the midst of the pain, because God’s Word has been a balm to our souls in the pain. We want you to know that same comfort—drawing life and hope from the only giver of hope. Sarah and I are thrilled to unveil the official book trailer for Hope When It Hurts! This video, along with the book, was a labor of love. We’re praying it encourages you and others you know who are hurting. We’ll let the video speak for itself. If you feel so inclined to share it, please do via YouTube! Learn more about Hope When It Hurts. The following is an excerpt from our friends at The Good Book Company! Read the entire article by clicking the link below. That’s from the authors of Hope When It Hurts. Kristen Wetherell and Sarah Walton have walked through, and are walking in, difficult times. Both have lived for years with illnesses that give them constant pain, and leave them weak and breathless. Add to that a special needs situation with one of Sarah’s children, and significant financial difficulties too. 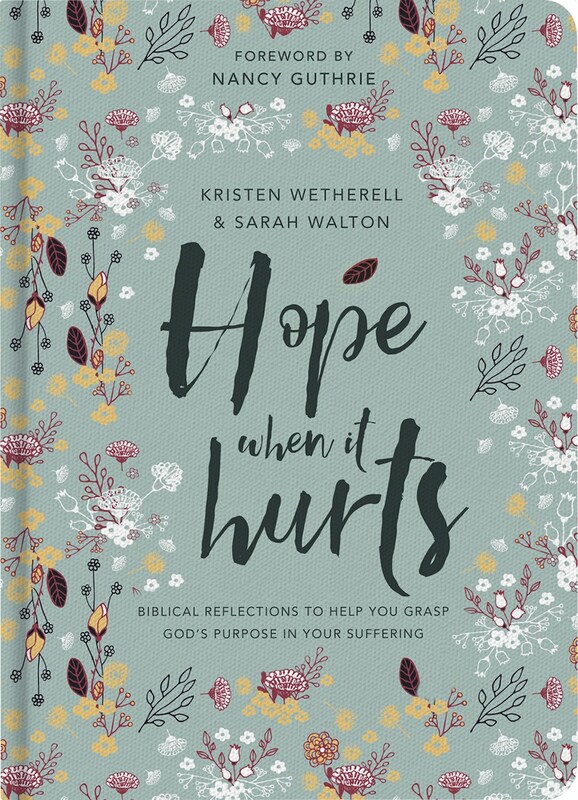 Kristen and Sarah unfold their stories of wrestling with God in the pages of Hope When it Hurts. The book delivers empathy, wisdom, and most powerfully, a focus on the power of the gospel to transform and bring joy in the midst of suffering—whether physical, emotional or psychological, and whether for a season or for longer. Each day’s reading, penned by either Sarah or Kristen, draws from portions of 2 Corinthians 4 and 5 and is followed by a set of reflection questions, a suggested prayer and space for journaling. A recent survey found that 43% of British adults—around 28 million people—suffer from chronic pain (pain that lasts for more than three months). So it’s not surprising that there’s a real buzz building around this book—and we wanted you, our loyal blog readers, to be in on the excitement. Stories are powerful—they connect with us and point us to Someone greater. That’s why we’ve created a short film that shares our stories. 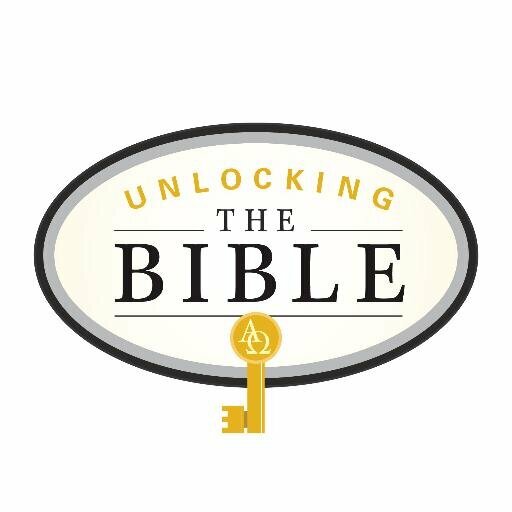 God has been faithful to us in difficult times—and we want this video to encourage other suffering people to run to Jesus and dig into his Word. We need your help to share this message of hope with the world. Join our Thunderclap and sign up to share this film on Tuesday, March 14. 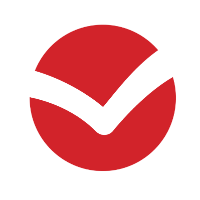 “What is Thunderclap?” we hear you ask. Thunderclap allows us to make a bigger splash with the book trailer video by having hundreds of people share it at one time. But please don’t share the video until then. Go to our book’s Thunderclap page. Sign up to share it on Twitter, Facebook or Tumblr (or all three!) on March 14. Simple! Thank you for supporting Hope When It Hurts, and for helping us share Jesus, our Hope, with many more people around the world.